Le Printemps des Champagnes (= The Spring of Champagnes) is an annual event where different groups of champagne growers present their champagnes to journalists, wine traders, restaurateurs and sommeliers from all over the world. 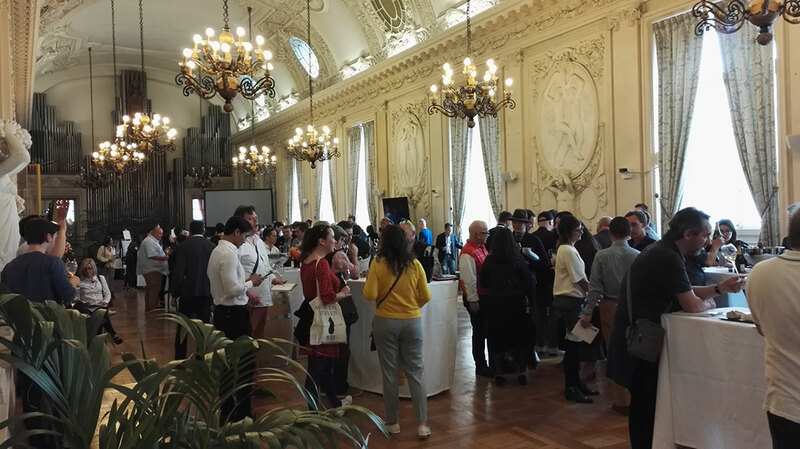 22 associations participated this year, showcasing their wines in beautiful locations all over Reims. We – of course – couldn’t miss this, and here are our main findings from this year’s edition. Traditionally champagne is a blend, with Chardonnay, Pinot Noir and (Pinot) Meunier as main grape varieties. By law Pinot Blanc, Pinot Gris, Arbane and Petit Meslier are also allowed, and here and there you find these in blends or, exceptionally, as varietal wines. The practice of assemblage gives winemakers a chance to blend base wines from different vineyards, grapes, vines or even vintages. This helps them in their quest for optimal results: establishing the right balance, a well-known house style, or a creative, striking expression of their terroir or personality. This year the enormous amount of high-quality monocépages – wines made from just one grape variety – stood out for me. 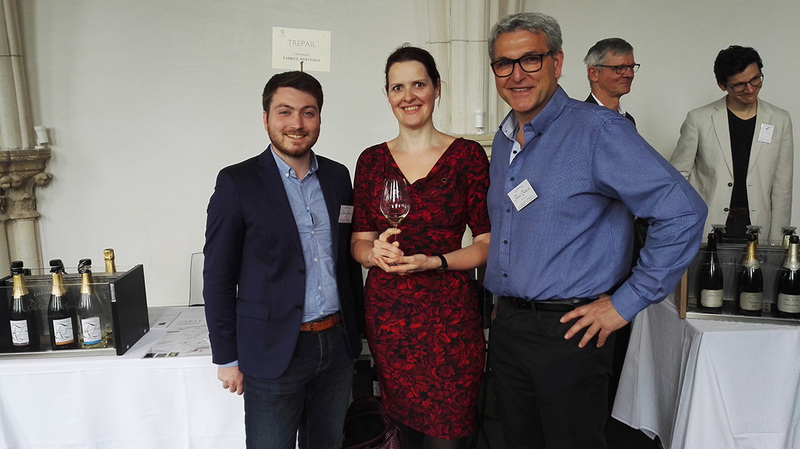 We tasted top champagnes from Pinot Meunier, from Chardonnay and Pinot Noir, hailing from all subregions of Champagne. Wonderful food partners, each in their own right, and many of them had great ageing potential too, including the Meunier varietals, in spite of what is often said. Food and Champagne Pairings @ Champagne, Terroirs, Etc. Champagne is increasingly recognised as a great food wine and this was apparent throughout the Printemps. 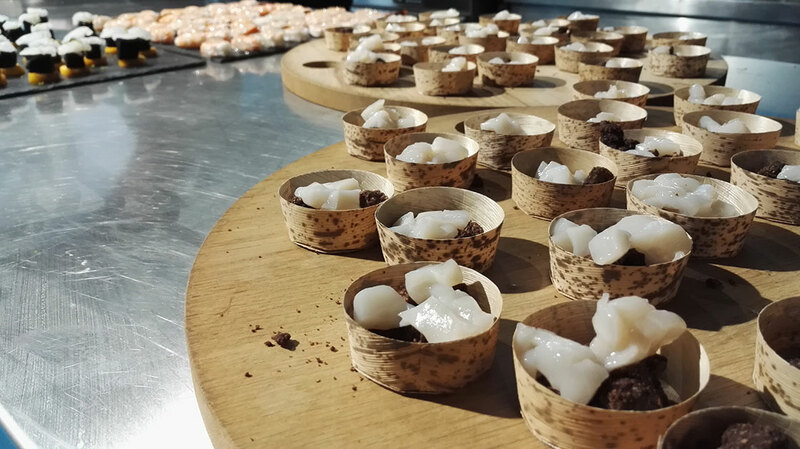 Many events had food pairing at the center and winemakers, chefs and sommeliers experimented happily with local produce, textures and aromatic ingredients, matched with champagnes of specific vintages, different types and flavour styles. At Champagne, Terroirs, etc for instance, we learnt that many vintage champagnes pair well with caramelised sweetbreads on roasted pumpkin, ánd with smoked chicken medallion with crushed hazelnuts. The night before, at restaurant Le Foch, we discovered that a hearty extra brut rosé de saignée can be an unforgettable match for a ripe, creamy roquefort blue cheese. Inspiring! 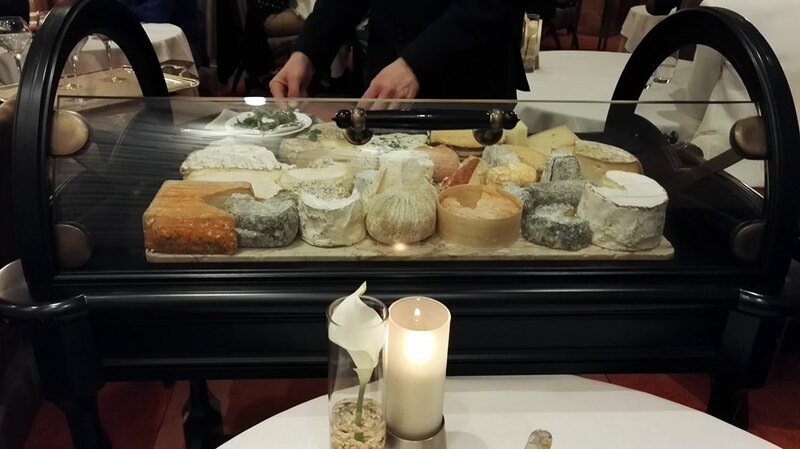 Cheese Cart @ Restaurant Le Foch, Reims. April 2018. For a long time, Champagne wasn’t the best pupil in the classroom when it comes to sustainable viticulture, but that has changed dramatically in the past 20 years. In spite of the challenging climate, the region as a whole and a large number of individual producers are putting in considerable effort to increase biodiversity, reduce the use of pesticides and improve energy, water and waste management. 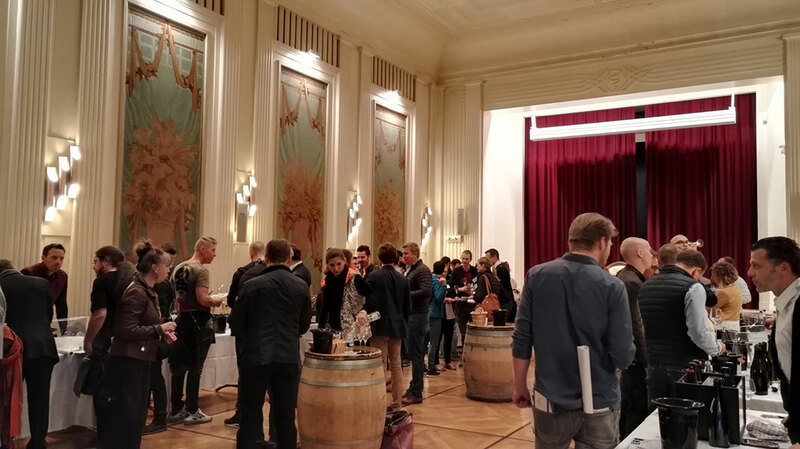 As a result, Bulles Bio was one of the most anticipated events for many champagne connaisseurs, and at many other salons we found stunning organic and biodynamic gems, many of them with low or no dosage, yet good ageing potential. Des Pieds et des Vins also deserves an honourable mention here as one of the off-the-beaten-track smaller tastings with a convivial atmosphere and plenty of lovely artisan wines to discover. There’s clearly a fresh breeze blowing through Champagne, breathed by well-trained, passionate and unrelenting winemakers of all ages, who resolutely look towards the future. Champagne is alive and kicking, for sure!